There comes a time when you really need to get away from all the chaos of the big city and break the routine. That’s exactly what I did. 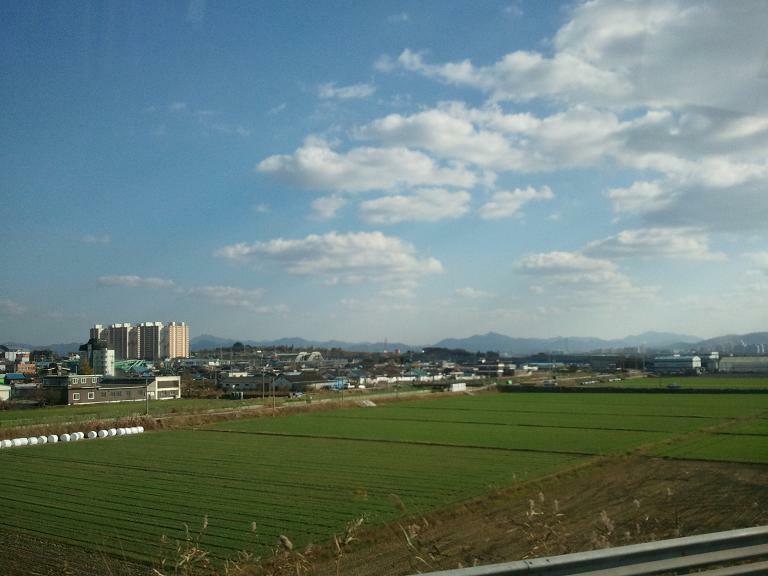 2 weeks ago I was invited to a major Thanksgiving potluck in Jeonju, which is located in the province of Jeollabuk-Do. 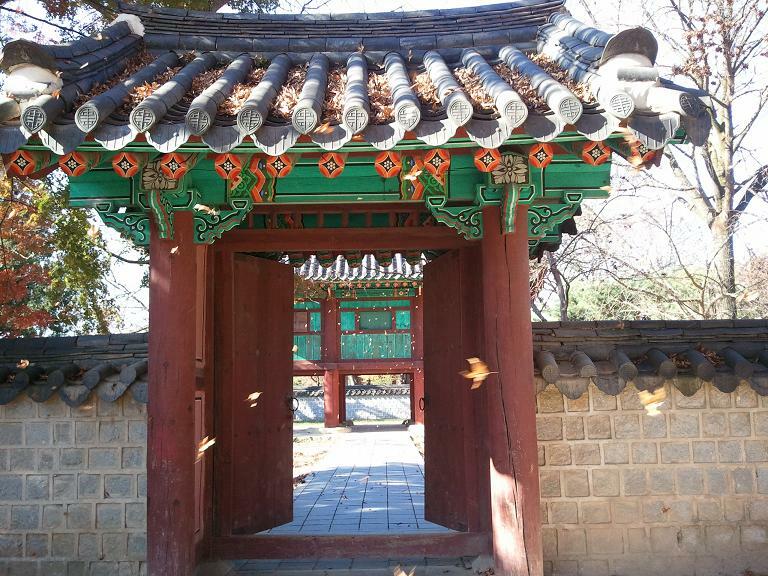 in the south-western part of the Korean peninsula and 3 hours away from Seoul. 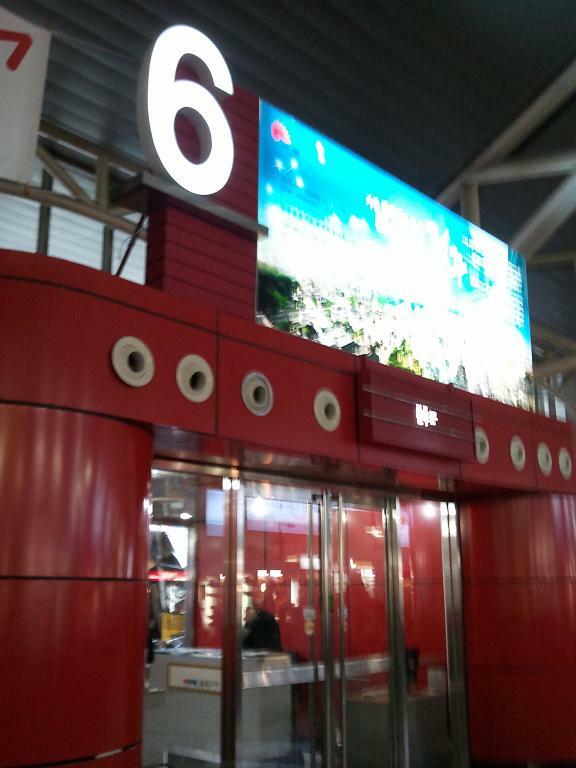 I decided to take the bus to travel this time, so I headed over to Express Bus Terminal. It is HUGE! 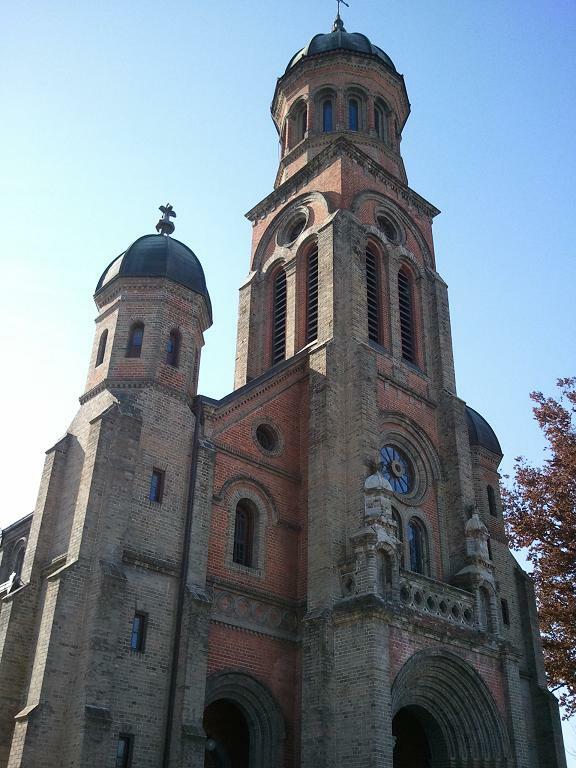 I honestly did not know where to go after getting out of the subway station. I walked towards the building in front of me and got lost! What a nice way to start my trip. I went to the information desk and luckily one of the staff members spoke a bit of English. She sent me to another building, and it was the wrong one. I kept walking and then running because I wanted to take an early bus. So at the 3rd building I looked around and saw a sea of people. I decided to call the only dependable number in all of South Korea where my call is and will always be answered in a language I can comprehend: the one & only (and life saver) 1330, the Korea Tourism Hotline. The customer service agent was super kind. She asked me to go to a counter and hand over my mobile to a ticket agent which I did. Within a minute she had printed my ticket to Jeonju and all I needed to do is to proceed to gate number 6. Easy breezy! 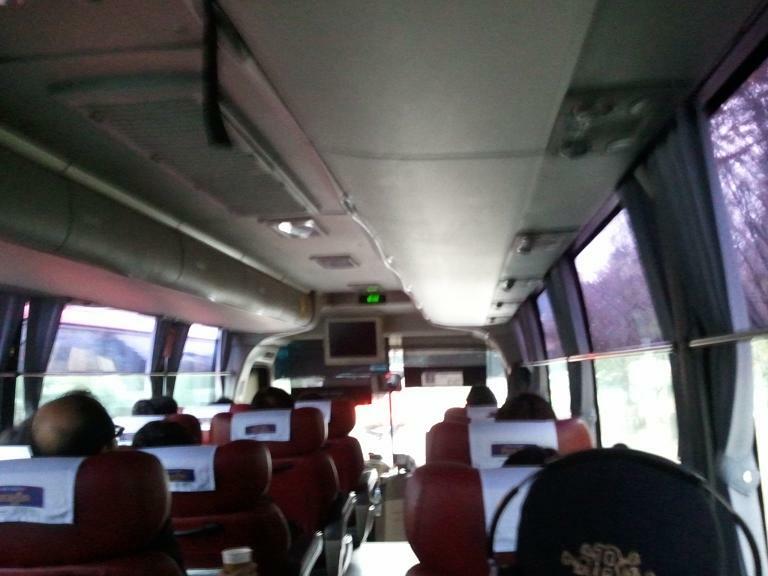 The ride there was such a real pleasure, I had a nice individual leather seat on the bus. 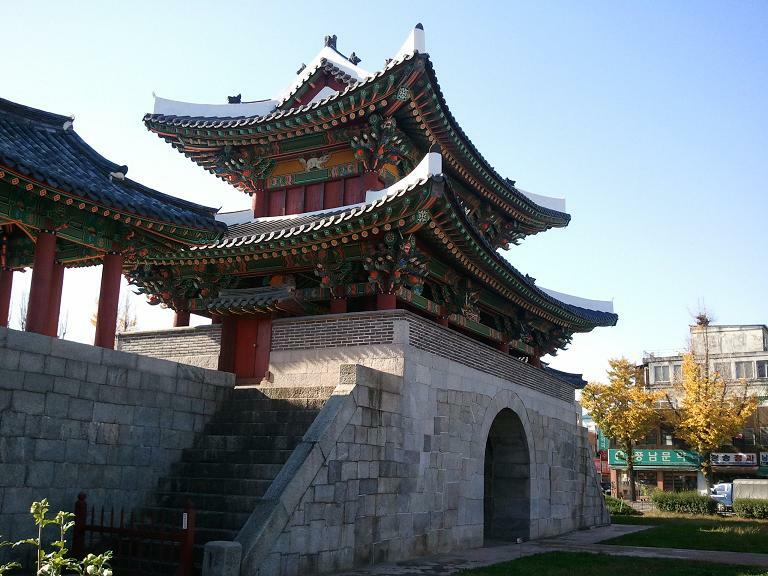 I arrived in Jeonju and met up with my host for the day. The potluck was definitely a hit! 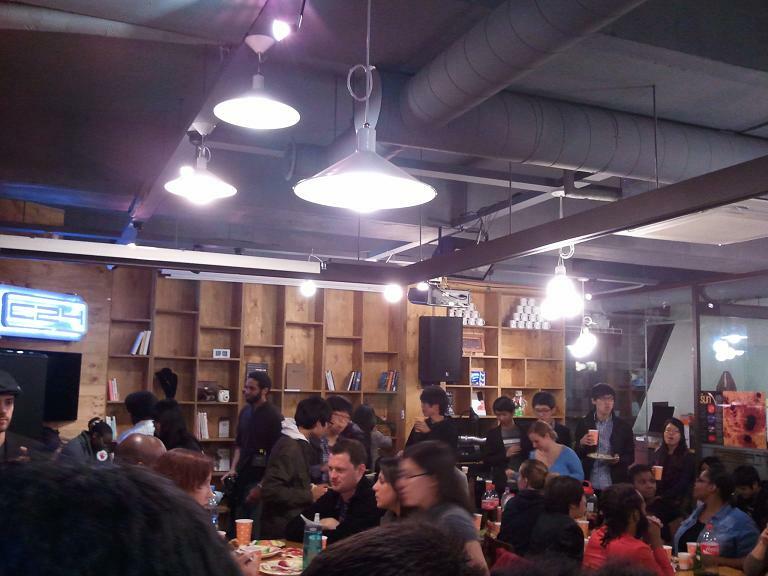 From what I heard, over 100 foreigners and Koreans attended the event. 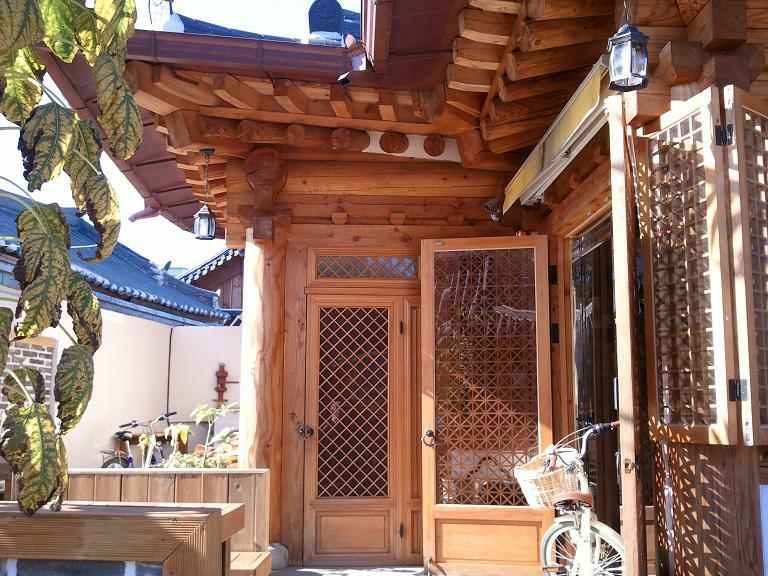 On Sunday morning, I got ready to visit one of the major attractions in the city: Hanok Village. 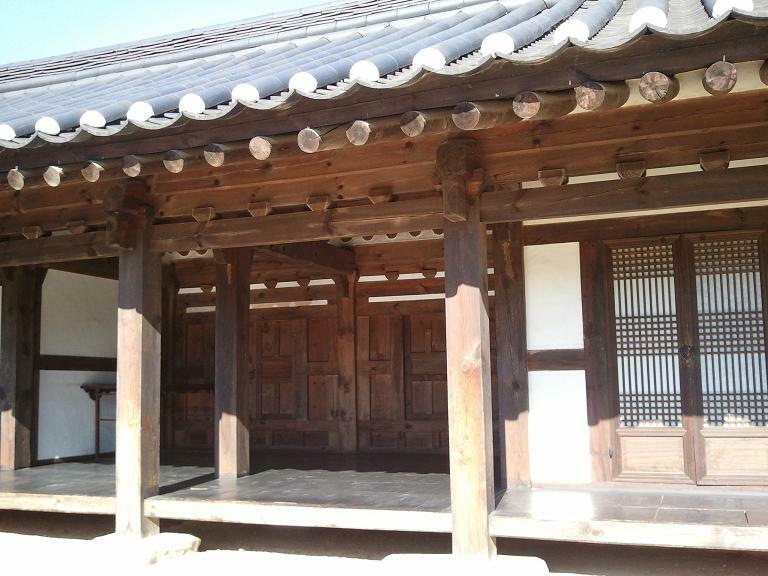 There are over 750 traditional Korean houses in the village. 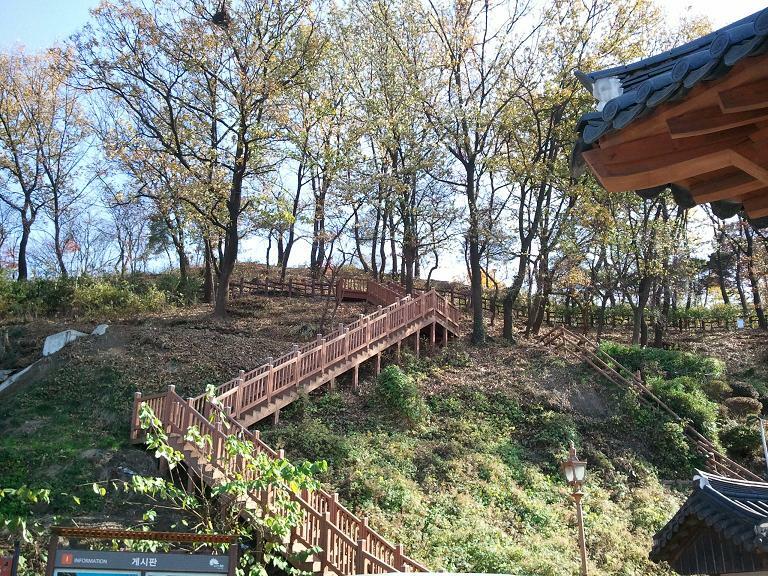 It can take an entire day or two to tour the village but since I only had a few hours before coming back to Seoul, I only visited a part. I will let the pictures do all the talking! 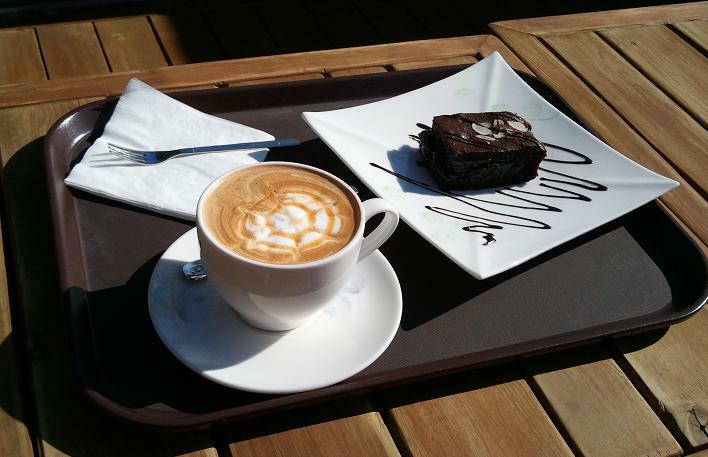 After walking for an hour or so, I decided to have a mid-morning break & time to refuel with a warm caramel macchiato and brownie at the beautiful Serendipity Café. Yep that hill was calling my name! So I was more than happy to rise up to it. 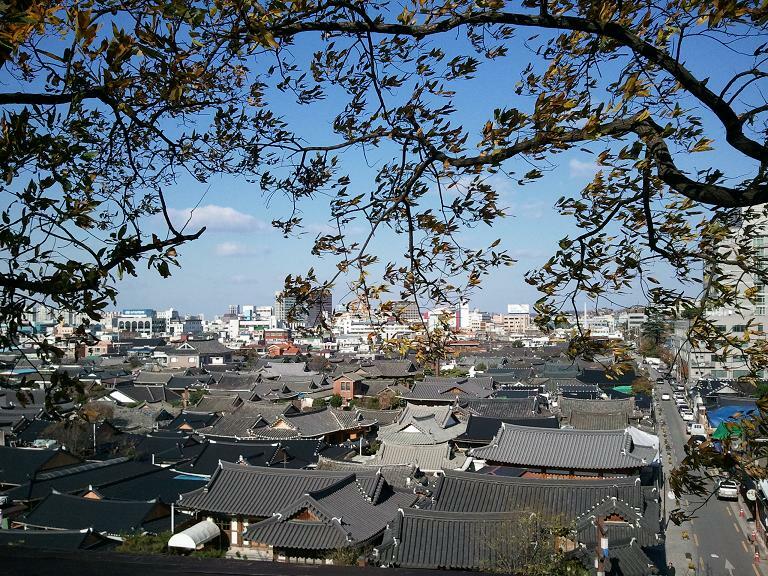 After going up about 200 steps, the view of Hanok Village was totally worthwhile! It is awesome. Unfortunately, all good things come to an end. 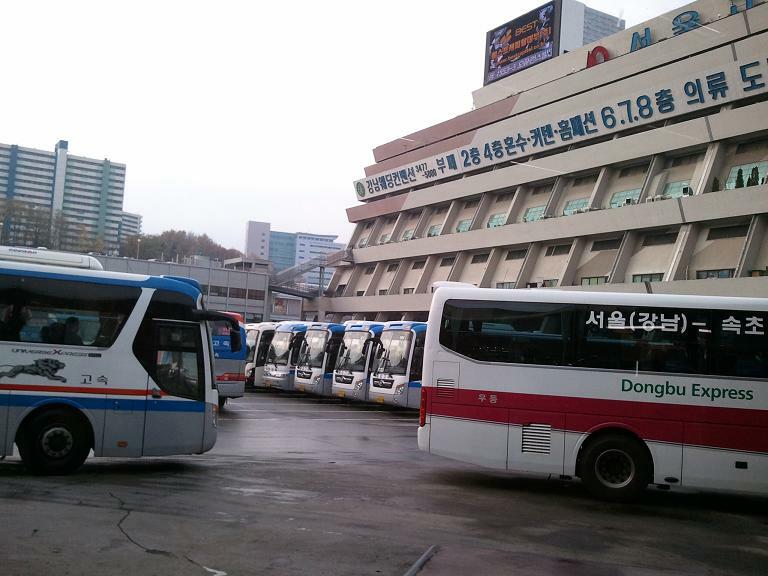 I had to return to Seoul, so I started to make my way back to the bus station. 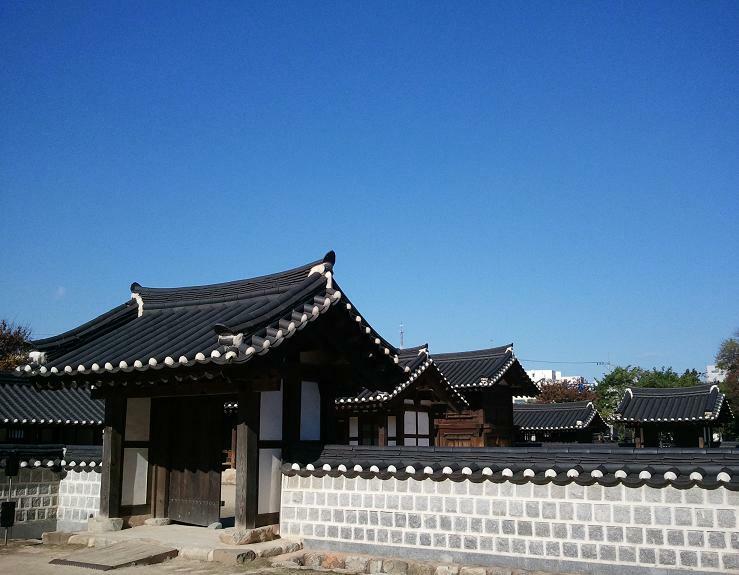 Here is the last image of Jeonju. Well it was quite an interesting and fun week-end. I am glad I got to see this part of the country and I cannot wait to be out on the road again and discover another city.